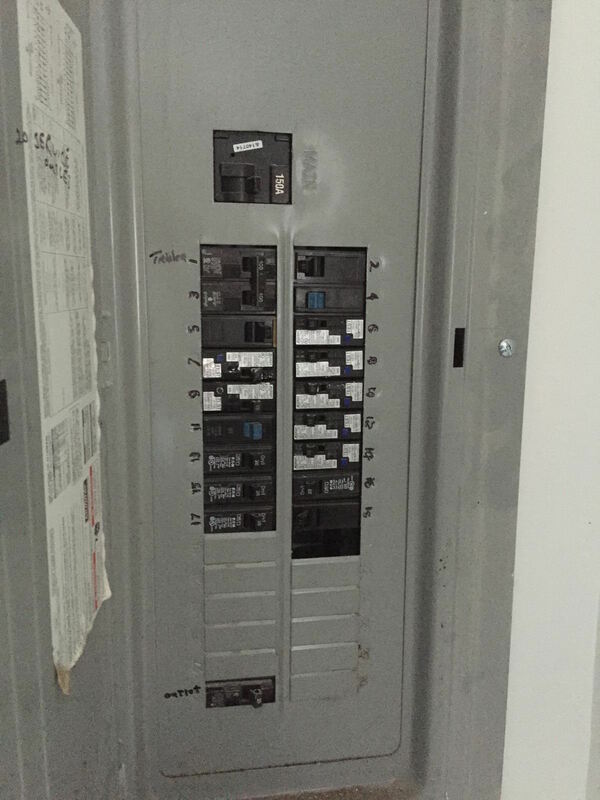 Electrical restoration after a fire requires the professional examination and expertise of an electrical restoration specialist.  At AEG restorations, we provide you professional and highly competent expertise in Electrical restoration that is highly equipped and well experienced in handling all electrical malfunctions that take place after fire, flood and inflict damage on residential and commercial premises. 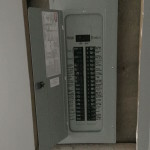 We offer the residential customers a wide range of all-encompassing and effectively beneficial electric restoration services at highly affordable and cost-effective rates. Our aim is to relieve you of your discomfort within the least possible duration of time, and to enhance the electric facilities and functioning of your residence to provide greater utility and comfort. 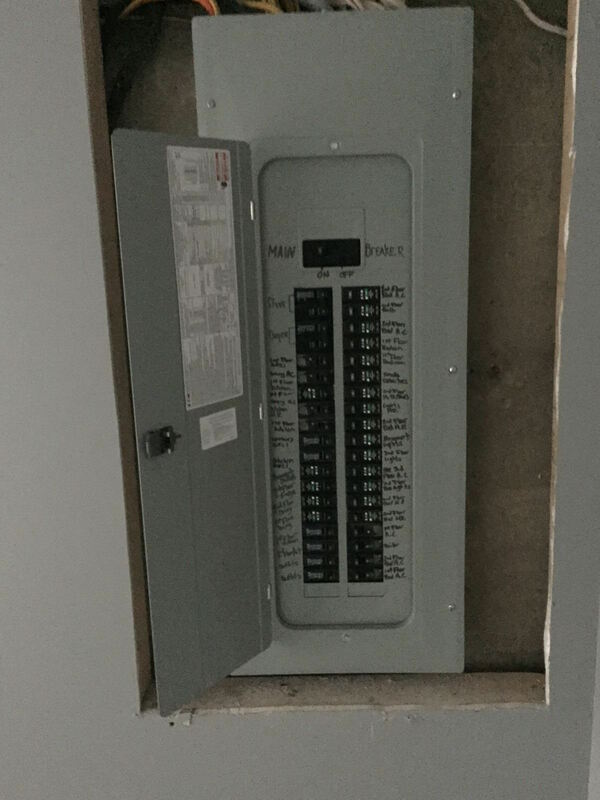 From installing luxury lighting control systems, energy savers, to dealing with all sensitive and complication emergency electric restorations around your house, we are your one-stop service for all your electric restoration needs! 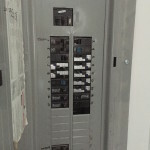 AEG restoration has an extensive commercial electrical portfolio of commercial restoration projects range from providing electric solutions to restaurants, schools hospitals to restoration projects in businesses, retail outlets, grocery stores, shopping malls and much more. With our highly qualified, well trained and incredibly experienced electrical contractors and technicians, AEG Restorations provides solutions that safely and quickly to meet all project deadlines. Many of our clients are in the hospitality, catering, education, corporate and retail industry and we understand that remaining within budget and working closely with other contractors ensures project completion successfully on time. AEG is a full-service general contractor that specializes in construction restoration services, licensed to do work in New York City, Nassau, Suffolk and Westchester County. Our team has over 30 years experience in the insurance and construction industries. We are well-positioned to provide services from when the project begins to completion. © 2016 AEG Restoration Corp| All Rights Reserved | Designs By Dave O.